Bill Gates considers AI (Artificial Intelligence) “promising and dangerous” by comparing its technology to nuclear weapons. Microsoft Philanthropist and Co-Founder Bill Gates compares advanced artificial intelligence to nuclear weapons, adding the argument that the United States of America is losing its edge in the global race for artificial intelligence research. 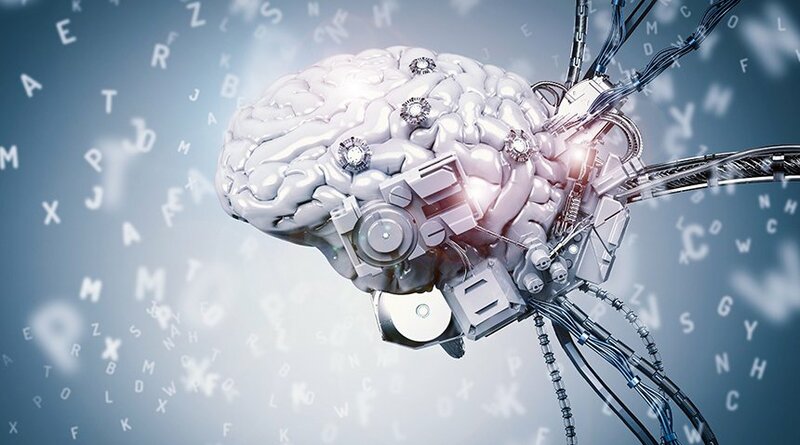 Known as wanting to help the world, it is hoped that artificial intelligence technology can be used to improve medicine and health around the world. Emphasizing the fact that the United States is losing ground on artificial intelligence research, comparing it to other countries that are trying to reach innovation first. The inner workings of today’s AI systems are too impenetrable. “It’s worrying that today’s deep learning systems are mostly opaque,” Gates said. He expects someone to improve his “explicability” without degrading his performance. In the past, Gates also expressed concern about how mankind could deal with a superintelligence of artificial intelligence – such as CNET pointed out.